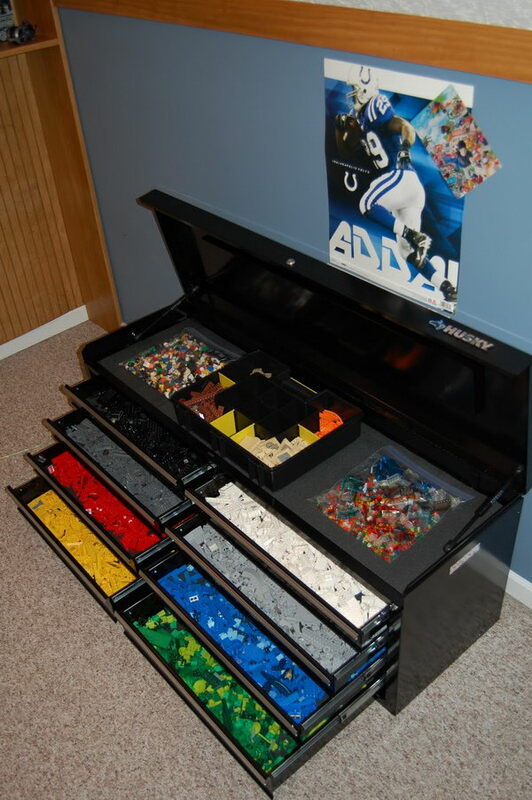 All kids love LEGOS. 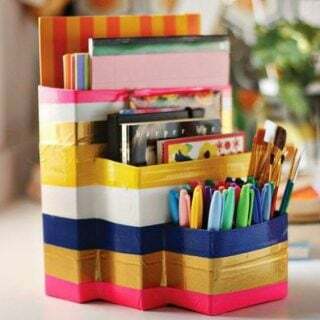 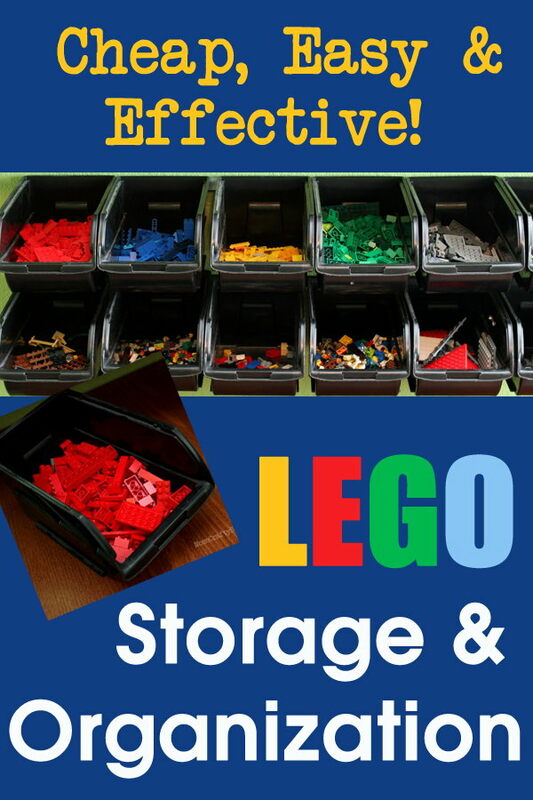 While these little building bricks are fantastic, the task of sorting and storing them can seem overwhelming. 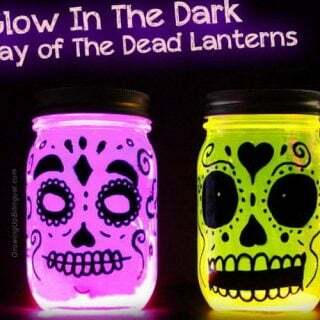 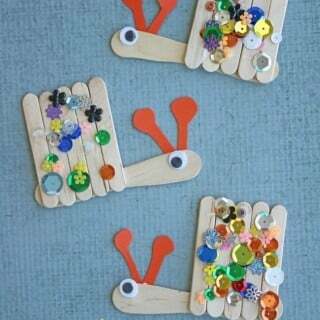 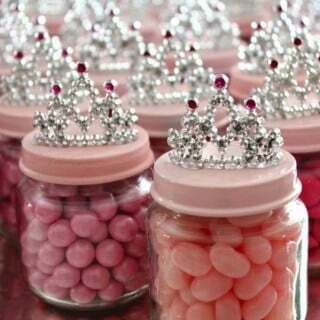 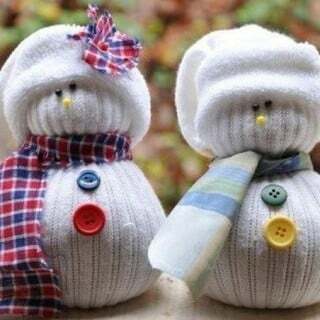 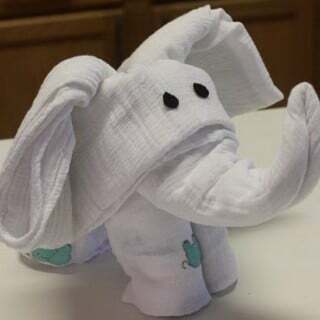 These creations could be found in my purse, by my bed, under chairs, across the mantel and in the shower. 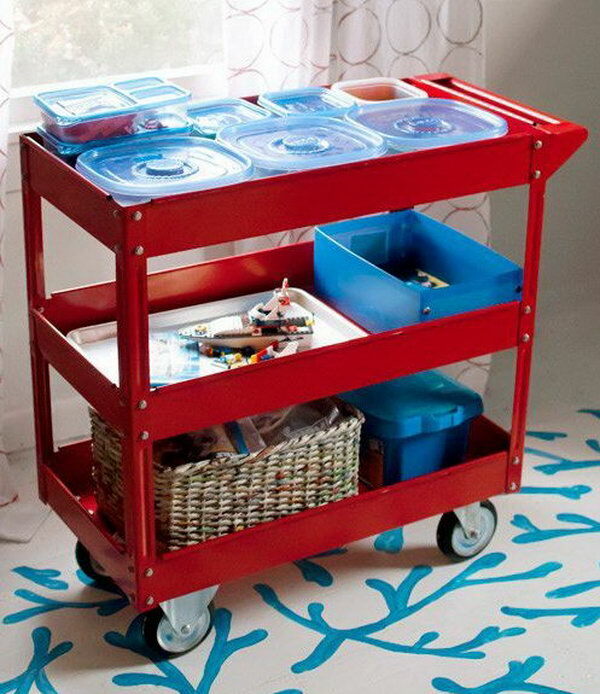 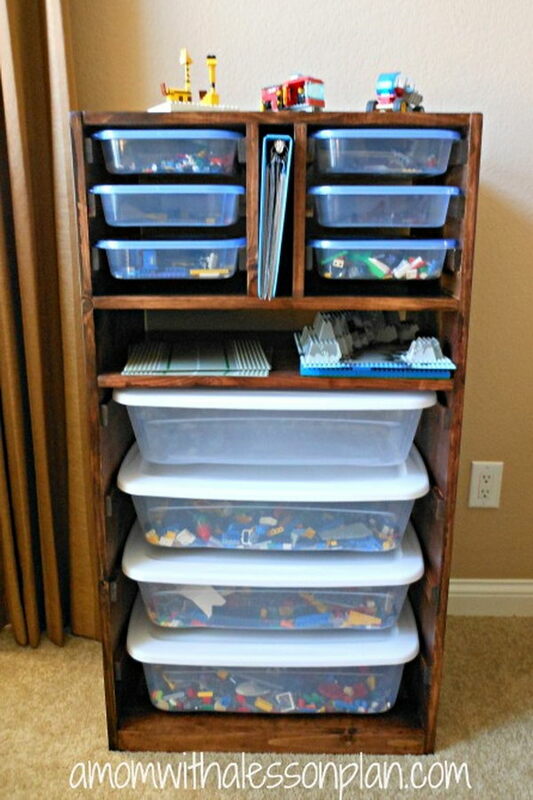 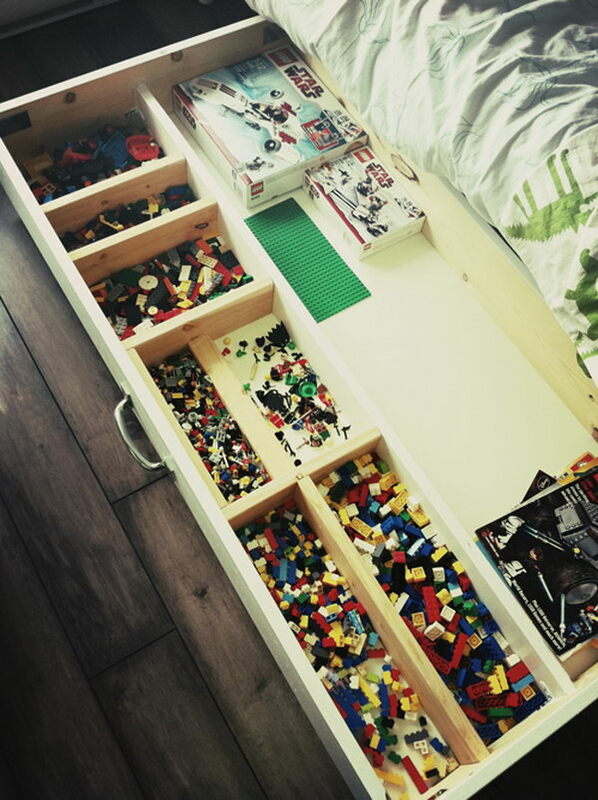 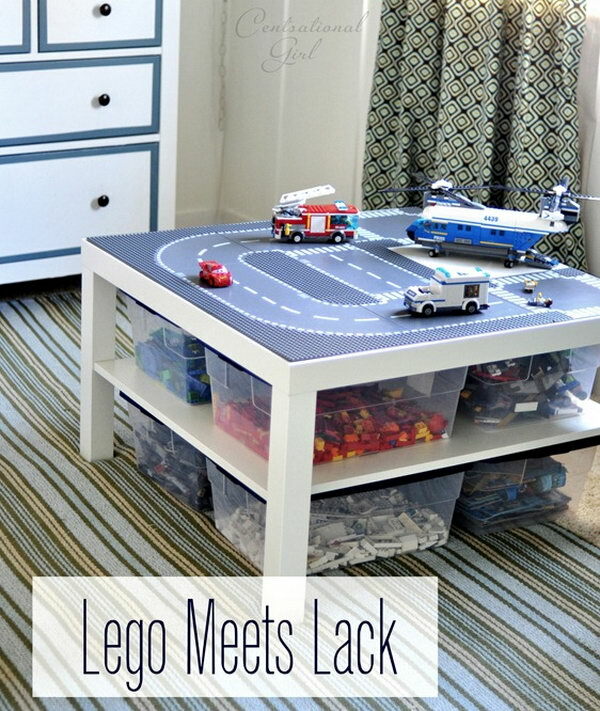 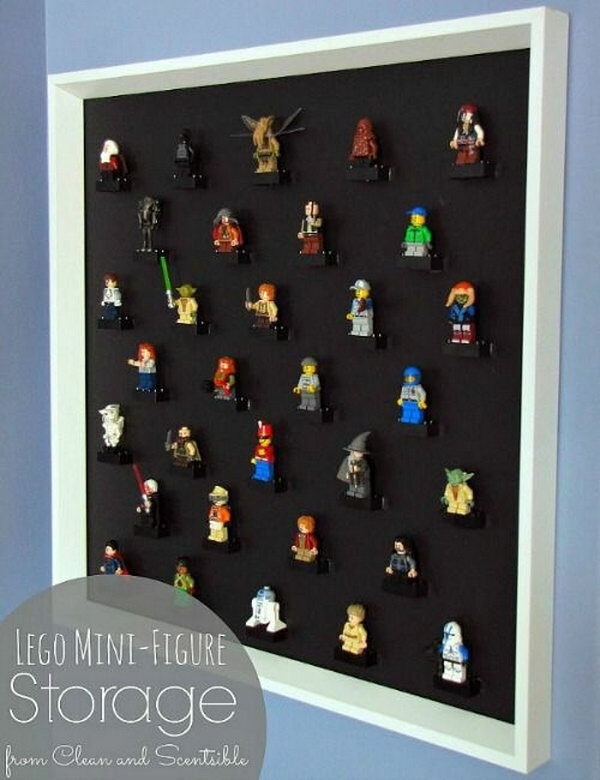 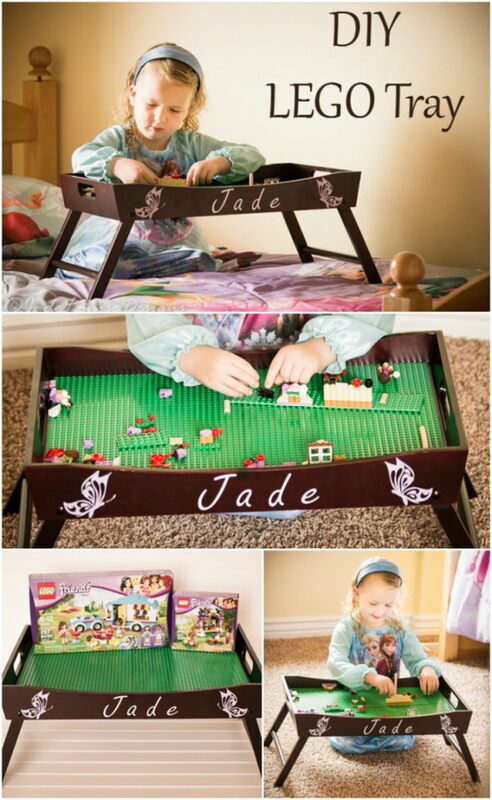 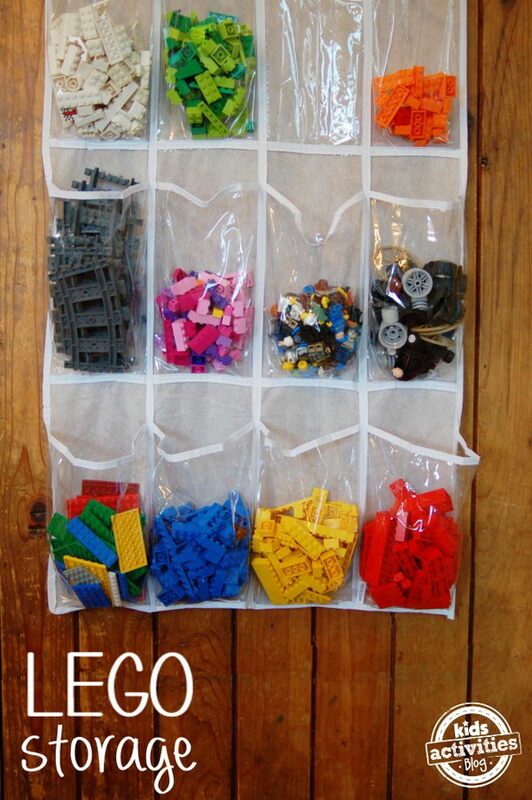 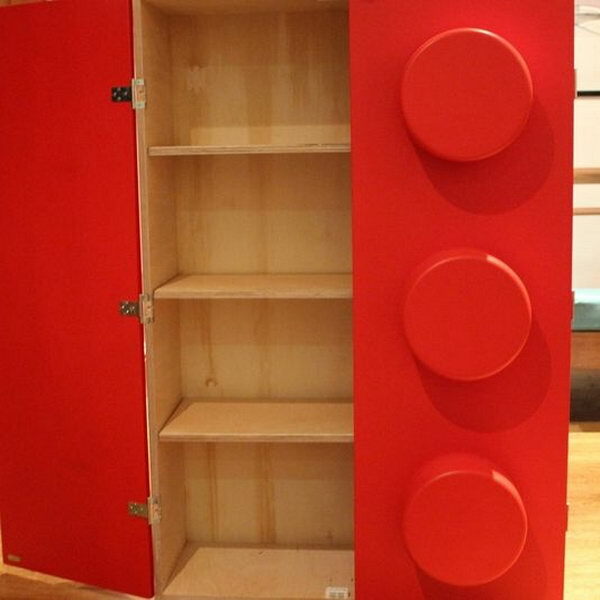 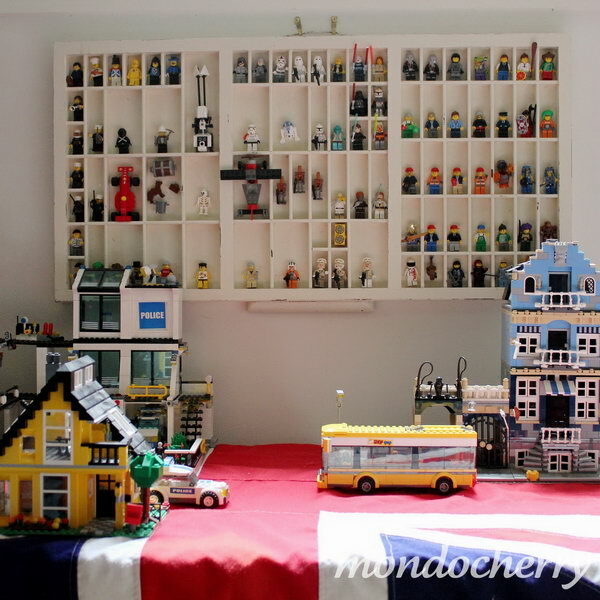 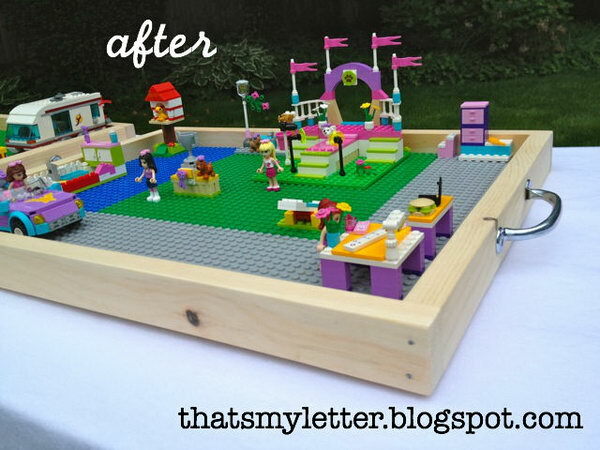 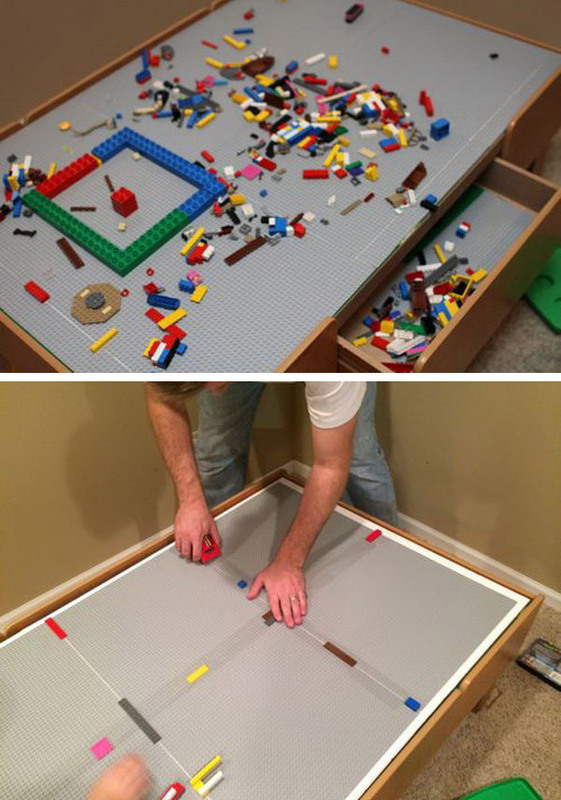 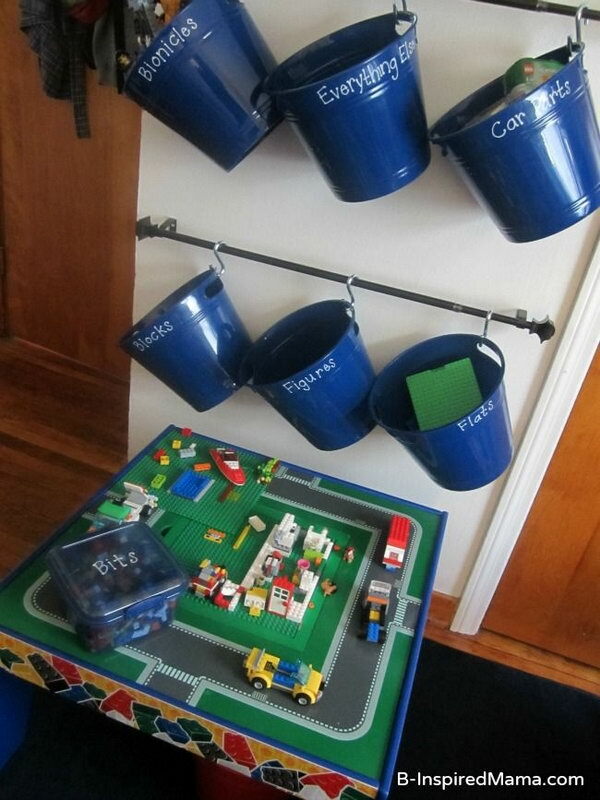 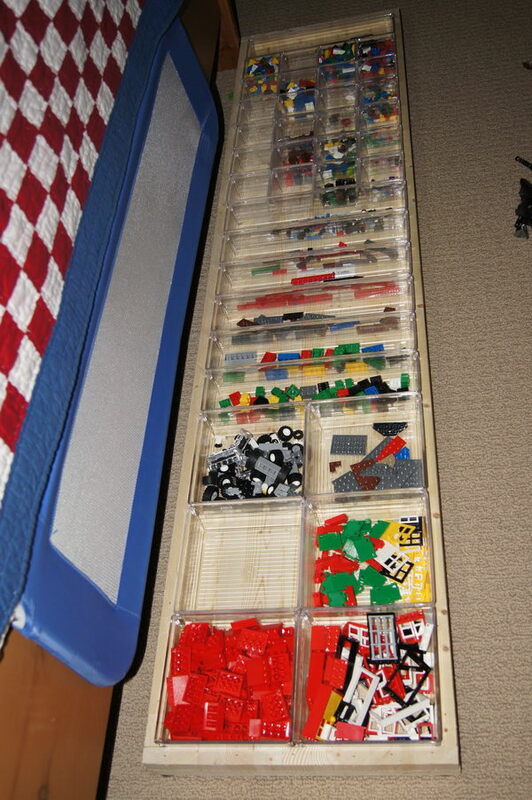 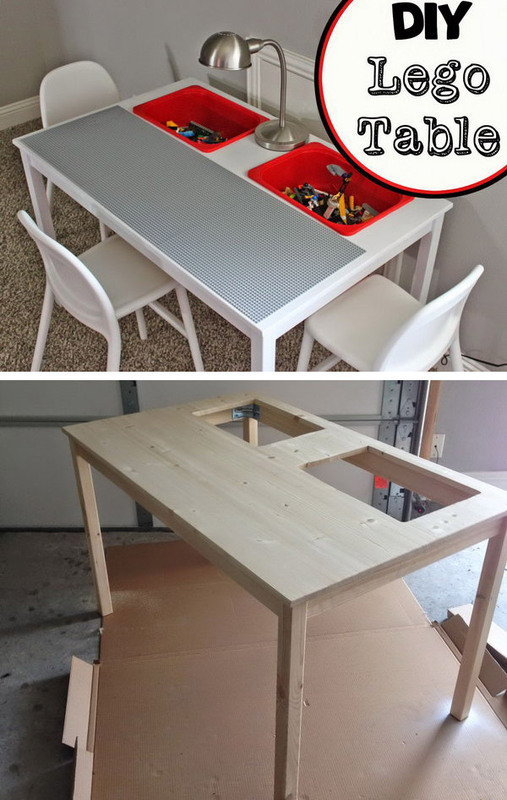 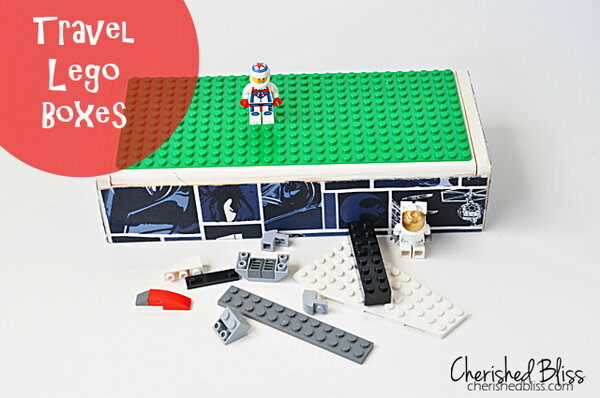 If you need a solution to your LEGO problem, take a look at these creative Lego storage ideas. 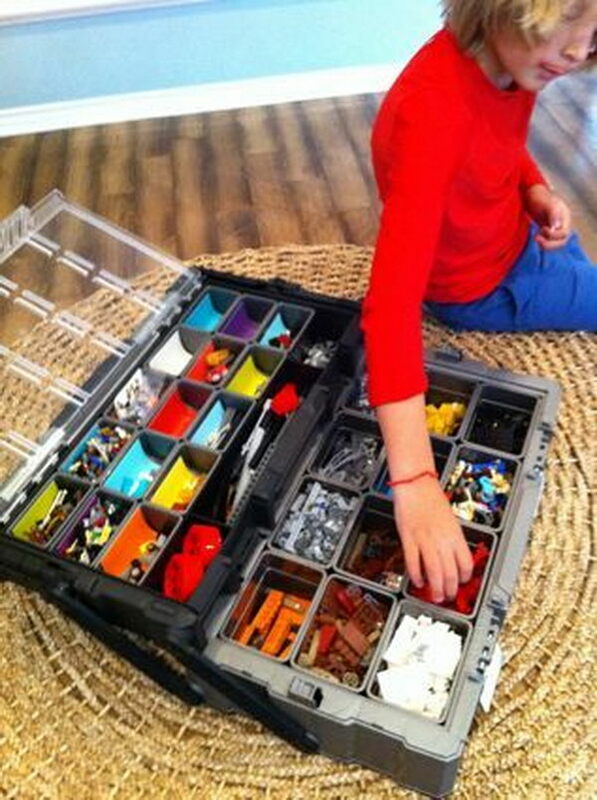 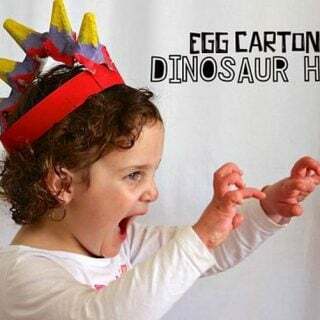 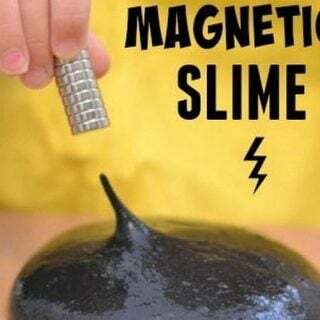 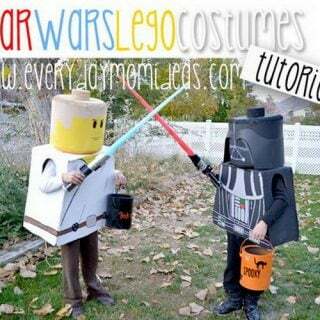 They will make your kids enjoy all the benefits of LEGOS without having to dig through a huge bucket to find what you need.